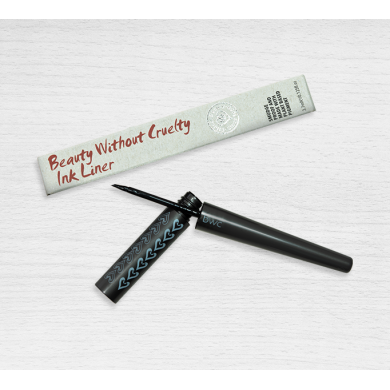 Beauty Without Cruelty Natural Ink Eye Liner is a smooth, smudge free liquid eyeliner, which is long lasting and flexible. 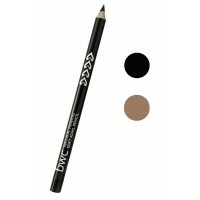 It has excellent adherence and will create a dramatic sculpted line. 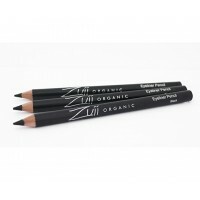 Available in black and made with a plant based pigment derived from oak. 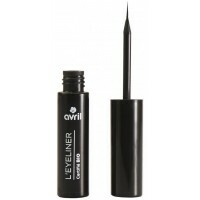 Ingredients Aqua, Styrene/Acrylates Copolymer, Charcoal Powder, Butylene Glycol, Ceteth-40, Caprylyl Glycol, Sodium Dehydroacetate, Glyceryl Caprylate, Phenoxyethanol, Dipropylene Glycol, Xanthan Gum. 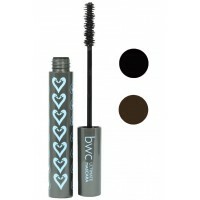 Beauty Without Cruelty Ultimate Conditioning Mascara is for longer, thicker and natural lashes. 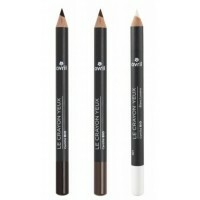 Cont..
Beauty Without Cruelty Natural Mineral Soft Kohl Pencil is an easy to apply. With a soft texture t..